Today Steven is joined in the Studio by Adam Richardson to talk about Essex Senior and Ryman North Football Leagues. Steven went along to the Wapping Hockey Club day and grabbed a word with Chairman Stuart Burnside. 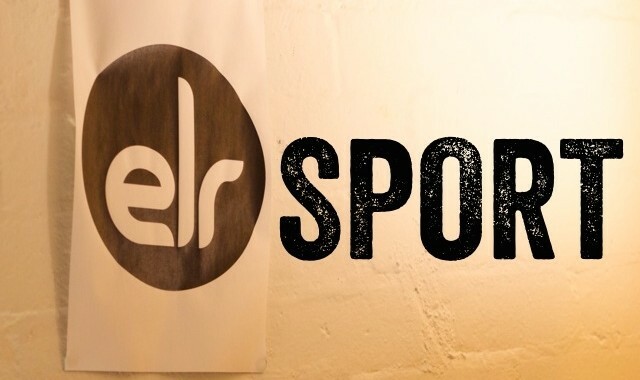 Posted in D-F, ELR Sport, Listen Again.